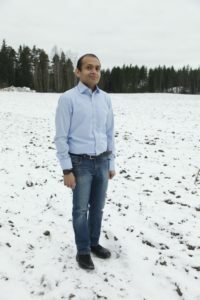 I’m 30 years old, Sri Lankan ICT entrepreneur currently living in Finland. I’m the owner of Code Master Oy, member of Southwest Finland Young Entrepreneurs committee and deputy member of Kemionsaari Entrepreneurs association’s board. 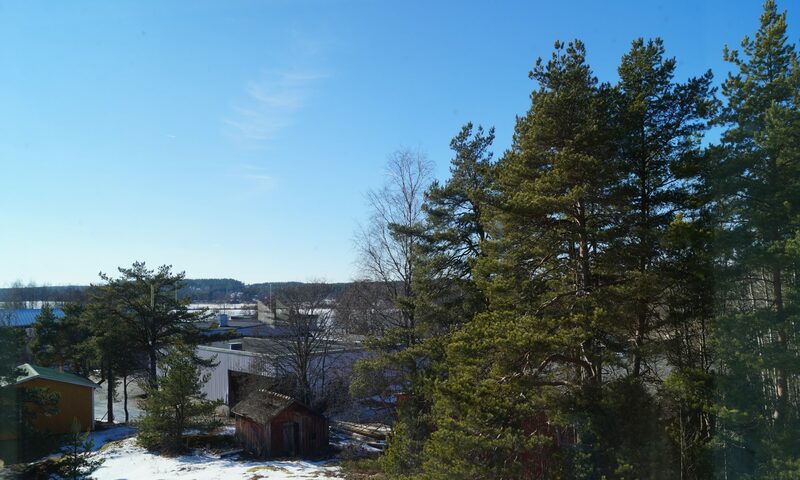 I moved to Finland around 6 years ago and to Kemiö around 5 years ago. I came to Kemiö because of nature, friendly people and peaceful surrounding. 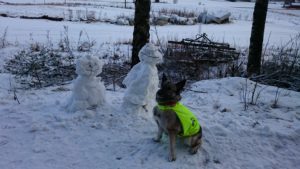 I live in the Kårkulla village around 3km from the Kemiö centre with my dog. I speak English, Sinhala, Finnish and little bit of Swedish. I understand Finnish and Swedish better than I speak. I love to solve complex problems. Nature and entrepreneurship promotion are close to my heart. My hobbies are walking my dog, playing Pokemon Go, hiking, working out in the gym, photography, eukonkanto (wife carrying) and running. I will try to share some of my adventures on my blog.